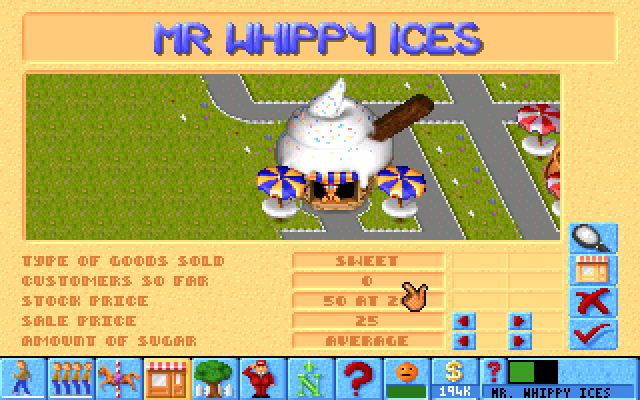 Theme Park is a construction and management simulation game designed by Bullfrog Productions and originally released in 1994, in which the player designs and operates an amusement park. 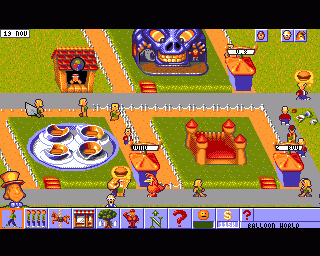 Like most of Bullfrog's games, Theme Park is permeated by an eccentric sense of humor. Now you can add videos, screenshots, or other images (cover scans, disc scans, etc.) for Theme Park (1994)(Bullfrog Productions) to Emuparadise. Do it now!